Need some inspiration when writing your personal statement? 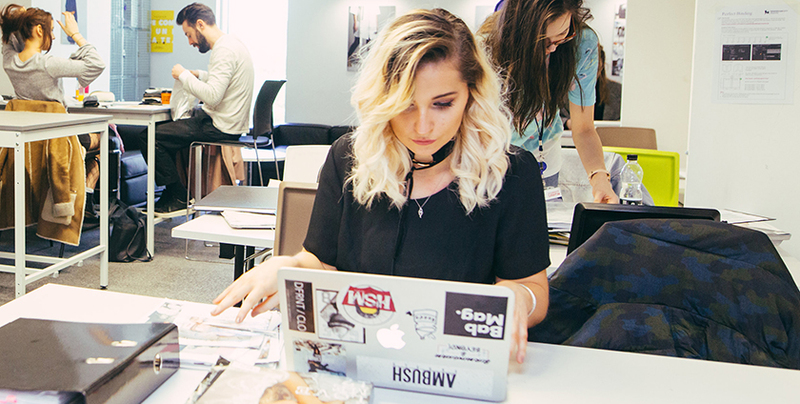 We've got some top tips to help you get your UCAS application done in time. Did you know the main UCAS deadline is 15 January? Do play to your strengths! Remember that you want to stand out from the crowd so ensure you play on your key strengths and achievements. Do write an original personal statement - the Admissions Tutors and or/academic want an insight into the person who has written the statement. Do write clearly and succinctly and try not to get caught up in “big” words – be clear and direct whilst creating unique points, ideas, and examples. Do make yourself stand out! Show personality and enthusiasm alongside examples of your passions and interests outside of school/college such as volunteering. Do use concrete examples from your life experience to support your accomplishments and distinguish yourself from other applicants – this makes your essay more memorable. Do ensure that your grammar is correct and that your spelling is accurate. Don't just rely on spell-check – get your friends, family and teachers to help! Get a helping hand with your university application. Don't make unsupported claims. 'I am the best student you will see all year' doesn't go down too well, even if you think you can prove it! Don't copy someone else's UCAS Personal Statement or use something you have found on the internet. UCAS use software to check every personal statement for plagiarism. Don't make it up! – You may be asked to provide evidence of your stated achievements, or if you are interviewed you may be asked detailed questions about things you've mentioned. Honesty really is the best policy! Don’t use irrelevant personal facts. Before you write about playing netball or a school trip you went on in year seven, apply the 'so what?' rule. Does it make a useful contribution and help explain why you should be given a place on the course? If not, scrap it. Don’t think of it as a list – ‘I am experienced. I am studious. I am intelligent. I just choose to write every sentence like this…’ Don’t feel confined to list everything you have ever done, similarly, don’t feel restricted to start every sentence with ‘I’. Not sure how to write your personal statement? Download your free guide which includes real examples from our students.